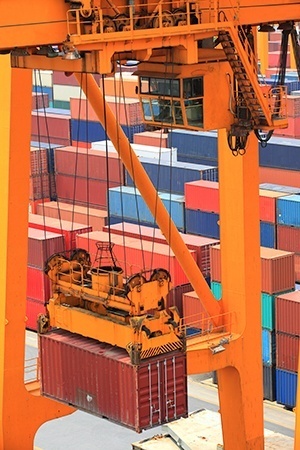 American Shipper has released a new report, based on research gathered by a survey of nearly 300 transportation managers on their international and cross-border transportation management systems, best practices, and processes. 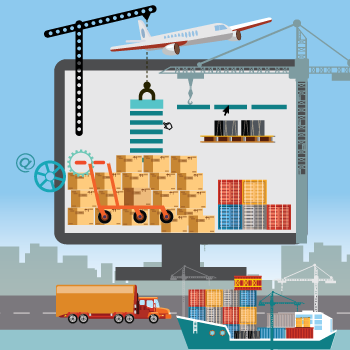 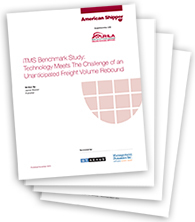 ITMS Benchmark Study: Technology Meets the Challenge of an Unanticipated Freight Volume Rebound takes a look at how successful firms are managing international transportation, and looks for emerging trends that will develop in the near future. 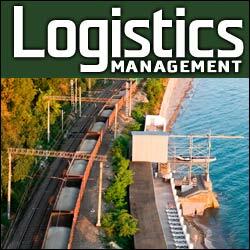 On October 17th all European – based conferences were disbanded. 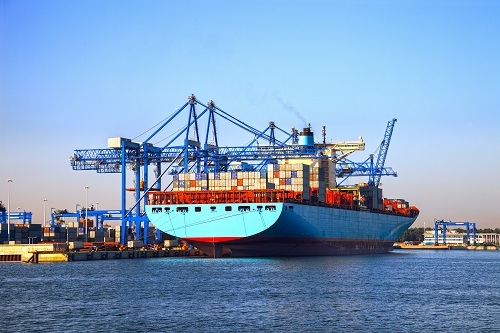 Deregulation of ocean shipping has finally come to pass and we are seeing early signs that beneficial cargo owners (BCOs) and logistics providers alike are scrambling to figure out how to manage transportation costing with a whole new level of rate volatility.